Well-oiled logistics? Ancra Systems has the ‘skids’ and the ‘skills’. The automotive industry is front runner in the field of automation and mechanisation of the logistics chain. 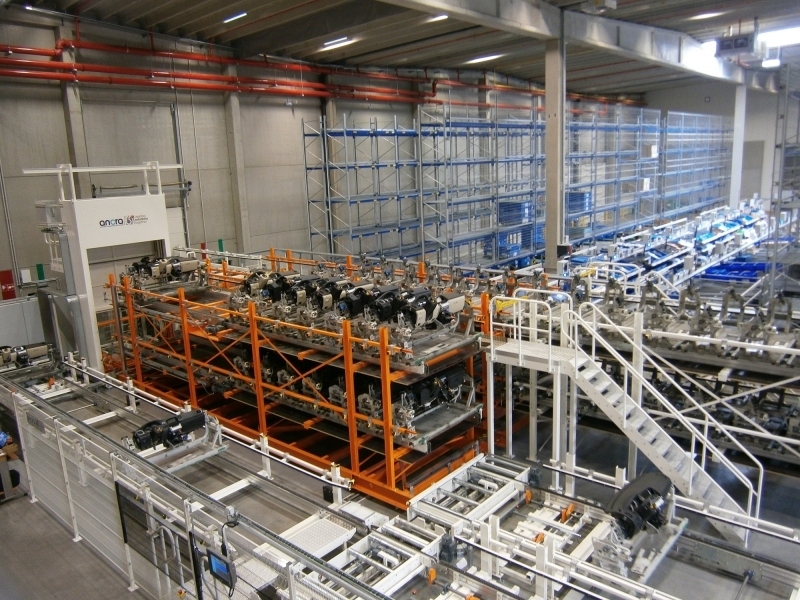 Components have to be delivered at the correct place, at the correct time and in the correct sequence. 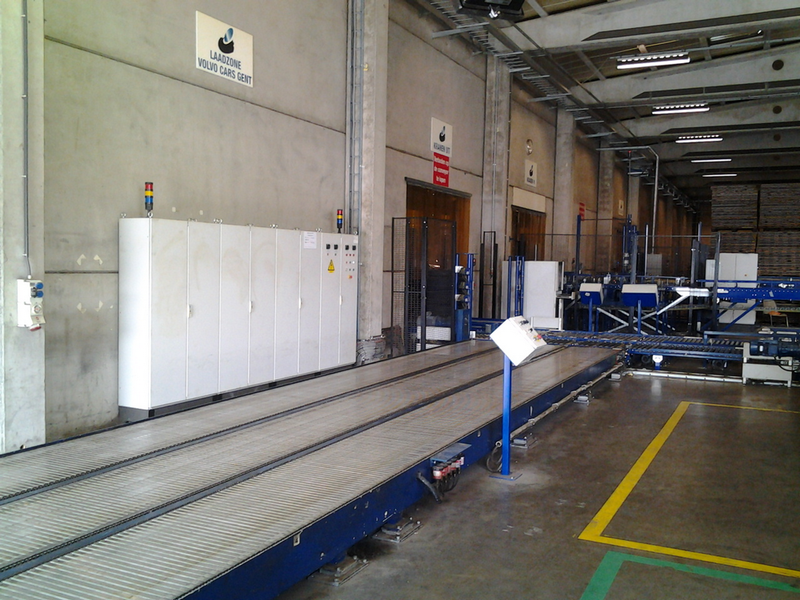 Our automatic loading and unloading systems are an essential link in these complex logistic processes. In addition to this, Ancra Systems promotes order and safety on the work floor because the loading and unloading process runs in a controlled and well-organised manner. The loading systems have been developed for all types of components: chairs, tyre sets, wheels, dashboards, roof sections and complete containers with parts. Whatever challenge you present to Ancra Systems, we have the ‘skids’ and ‘skills’ to solve your logistic problems. 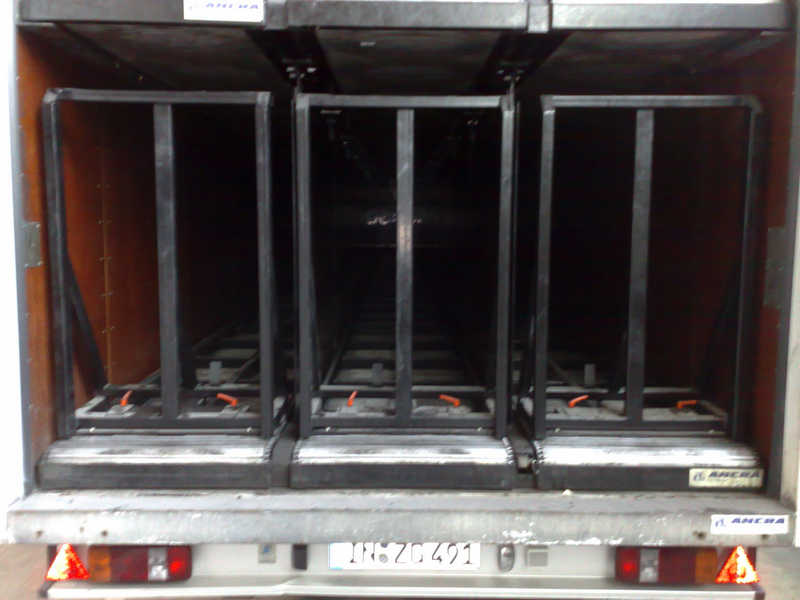 Leading vehicle manufacturers such as Audi, Citroën and Opel are already familiar with Ancra’s truck loading systems. Suppliers such as Lear Corporation, Euro fit, Johnson Controls and Faurecia rely on our ingenious solutions 24/7. Ancra Systems brings savings within reach. Challenge us with your loading and unloading problems.